Secret Door Escape 2 is new door escape games from NsrGames Team. 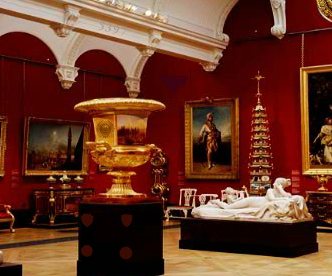 In this escape game, you will face the tough challenge of escaping from different rooms in different levels. 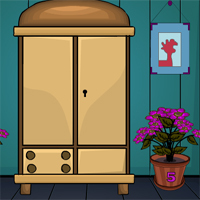 Look for hints and collect objects with which you can solve the puzzles and escape though the doors.